Posting unique and original content is one of the things every company should strive for. Non-original content, or, even worse, duplicate content, is not precisely the wisest thing when it comes to performing proper search engine optimization. The whole idea behind this premise is that search engines, once they detect new content, they allocate it in their index, therefore, if a website keeps on posting duplicate or non-unique information, chances are it will not be taken into account by the search engine’s algorithm. Nevertheless, sometimes websites need to post duplicate content in order to provide a better user experience — which is absolutely dependant on the nature of the business. If that were the case, the most advisable thing to do is to opt for a “no follow no index” option, so that such content does not affect the company’s SEO. Using the same keywords again and again is by all means a terrible SEO technique. Doing so not only discourages visitors from engaging or even paying attention to the content, but it also becomes an indicator for search engines — often interpreted as though the business were trying to trick their algorithms. Using keywords in titles, descriptions and in a couple of paragraphs has proven to be just enough. Many SEO experts insist that a plausible way to secure backlinks to a website is through guest posting. 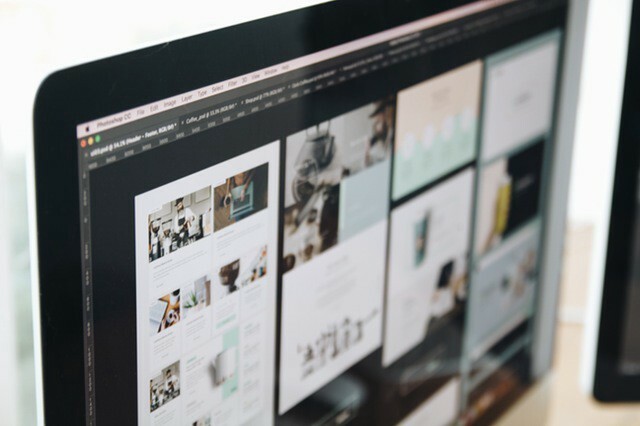 Although guest posting can in fact help a website achieve that, if done incorrectly, the aftermath is rather the opposite. Of course, websites can secure more exposure and online presence by getting posted on top quality websites. On the other hand, accepting low quality and even ordinary guest posts in certainly detrimental. Following the logic in the first part of this article, featuring positive, new and original content is what presupposes an upper hand in comparison with the competition. Some people are still fond of hiding the real destination of a specific link and thusly showing alternate versions of a website to page crawlers and Internet users. In fact, such practice is indeed much worse than what people think. It is of high importance to the same version for both search engines and users in order to enable the audience to differentiate between actual content and advertising. Of course: Google actually punishes sites that put out there too many ads, especially those that have ads on the upper part of the page (the one that is visible once the page loads). Flooding a website with ads is actually related to a decrease in traffic. Choosing the easy path in order to secure a successful website is definitely much more expensive and frustrating in the end. In order to build a solid site, it is necessary to put a lot of work in it. Creating content requires patience and hard work, but it definitely pays off. Doing otherwise — taking shortcuts and sparing efforts in order to attain results much faster — will be certainly a tremendous letdown. Simply put: buying links is considered a terrible practice. Besides, Google and the other search engines will eventually realize that those backlinks are not natural. This is pretty much self-explanatory, but there is a sheer array of SEO tools out there that can help websites and businesses develop a solid search engine optimization strategy. 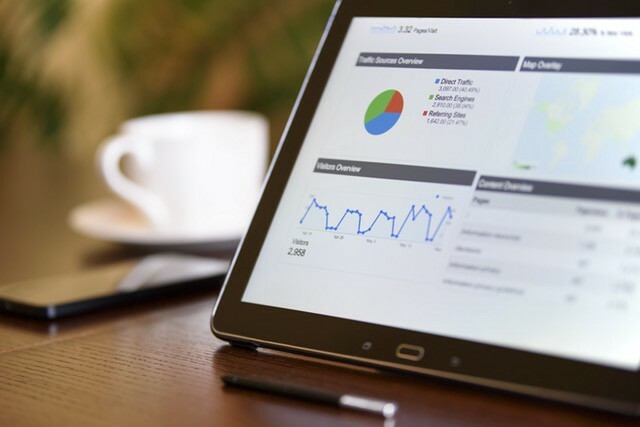 Besides allowing sites to better communicate with webmasters, SEO tools are crucial should businesses seek to thrive under today’s complex digital landscape while saving tons of time executing all the processes involved in a positive SEO campaign. Your search results affect how people perceive you. Learn how ReputationDefender can help protect your online reputation.